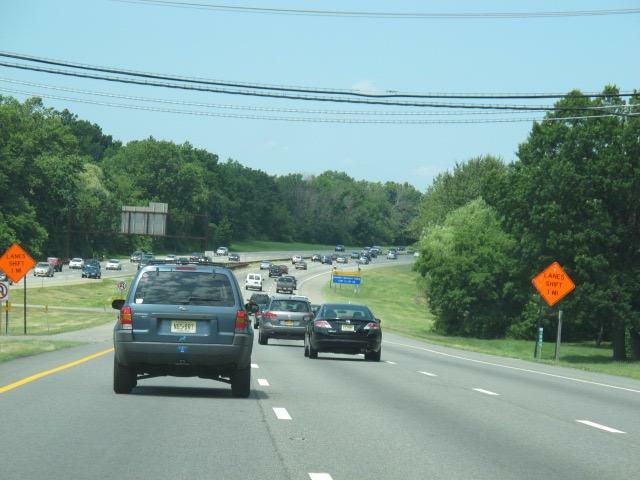 A New Jersey lawmaker has introduced legislation that would require speed limits on major highways to be set at the speed at which 85 percent of drivers are traveling. Senator Declan O’Scanlon says an artificially low speed limit increases the difference in speeds between the vast majority of drivers and those who adhere to the posted limit. 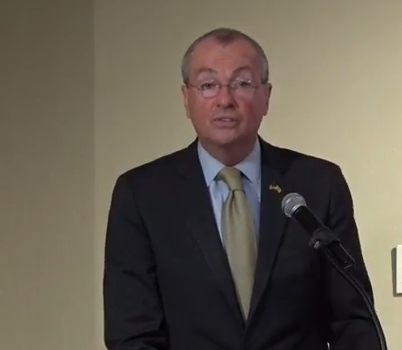 A day after the New Jersey legislature unanimously approved a bill to legalize sports betting, Governor Phil Murphy says he won’t be rushed into signing it. Murphy says he’s giving the bill the same level of review as all other legislation that reaches his desk. Senator Declan O’Scanlon can’t understand the delay. 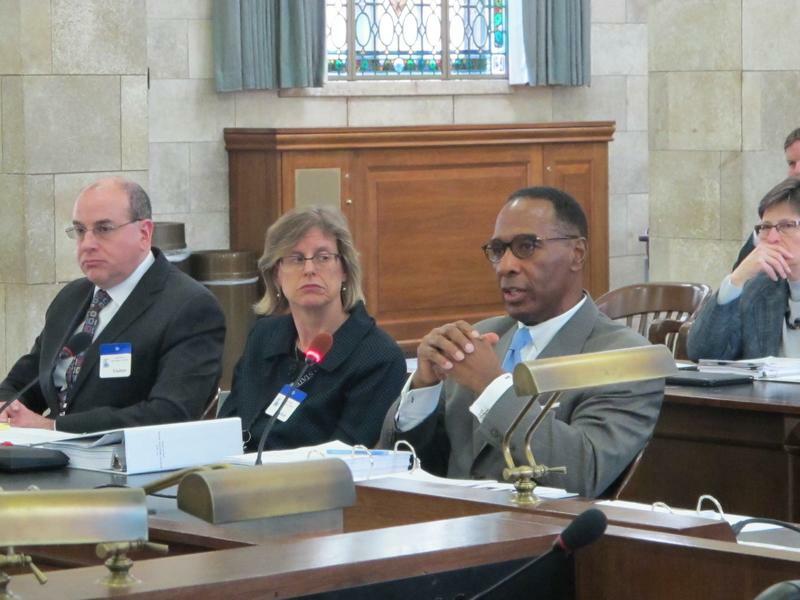 A bill advancing in the New Jersey legislature would create a pilot program to study the cultivation of industrial hemp and allow the licensing of growers and distributors. Assemblyman Reed Gusciora says hemp could be a viable agricultural crop in the state. Senator Declan O’Scanlon says the restrictions on hemp date from a time when it was misunderstood. The Administrative Director of New Jersey courts says the transformation of the cash bail system has eliminated injustices and created a fairer system. Judge Glenn Grant says bail reforms that took effect last year mean defendants accused of low-risk crimes no longer have to sit in jail because they can’t afford to pay modest amounts of bail and those who pose a significant risk of violence can’t buy their way back onto the streets. Local government officials in New Jersey are urging Governor-elect Phil Murphy to support permanently extending the 2% cap on police and firefighters salary increases when contract disputes go to binding arbitration. 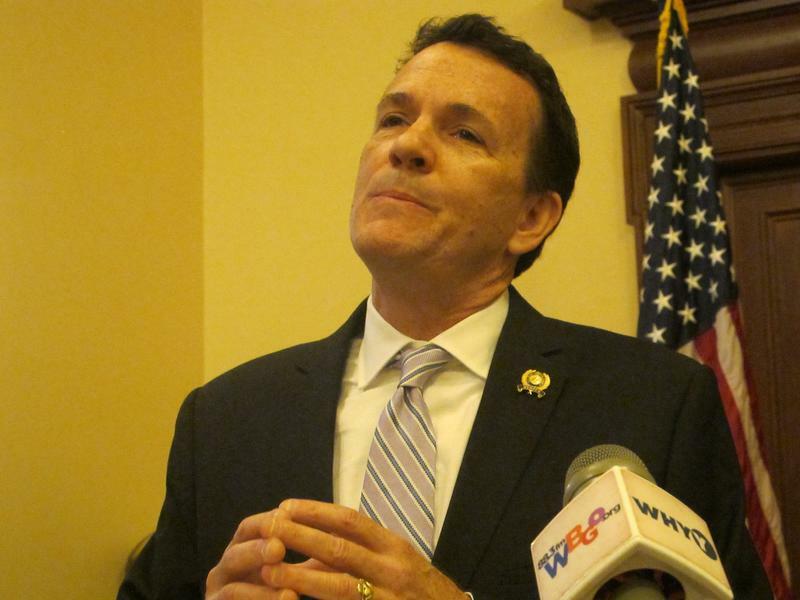 The cap is set to expire at the end of the year and Democratic legislative leaders are waiting to hear whether Murphy supports it before taking action to extend it. Murphy is awaiting a final report from a commission studying the cap before making his decision. 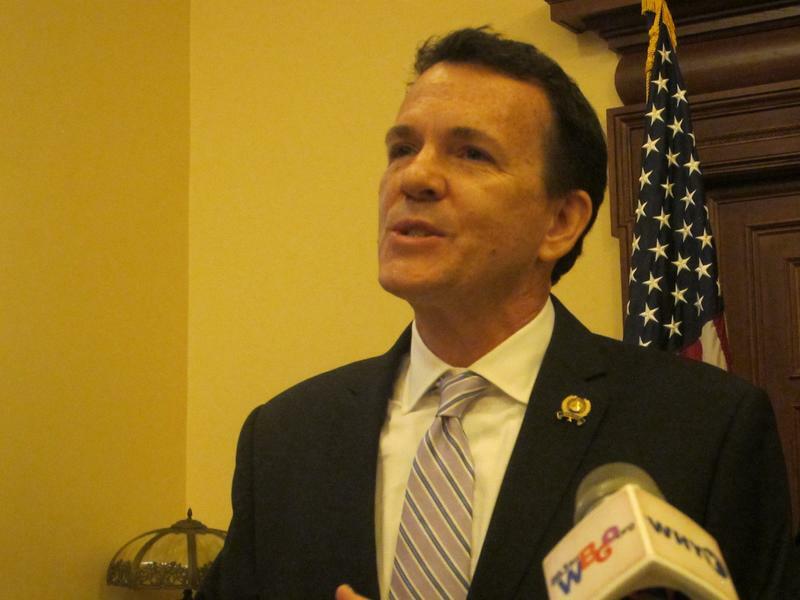 Republican Assemblyman Declan O’Scanlon doubts that report will ever come. A New Jersey task force says a two percent cap on arbitration awards for police and firefighters has helped reduce the rate of property tax increases. Republican Assemblyman Declan O'Scanlon is one of Governor Christie's appointees on the task force studying the impact of the cap that's set to expire at year's end. He says it's saved taxpayers more than half a billion dollars since 2011 by containing police and firefighter labor costs. 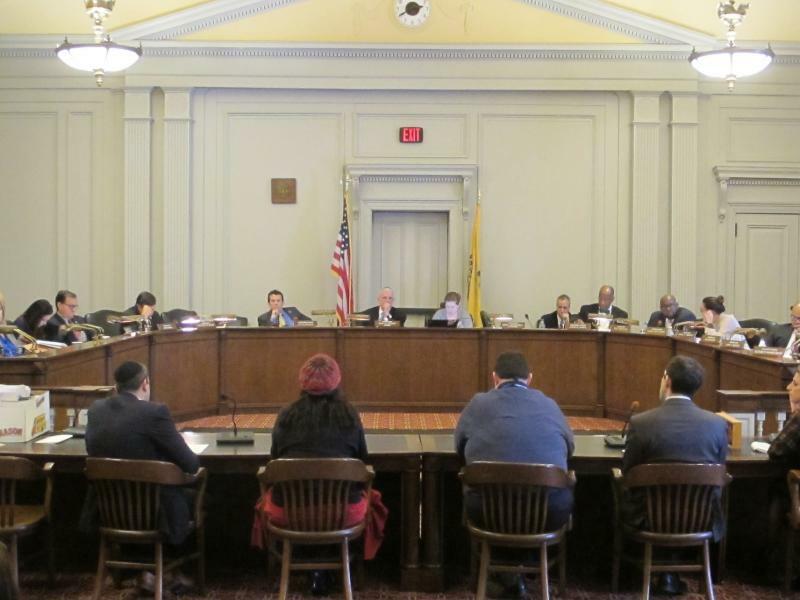 New Jersey lawmakers are holding hearings on Governor Christie's proposed budget. 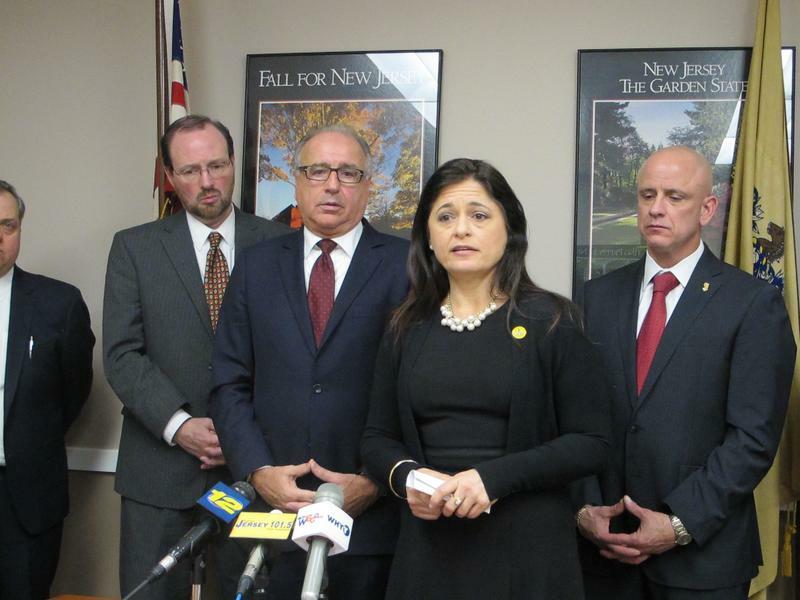 Assembly Budget Committee chairman Gary Schaer believes lawmakers will tweak Christie's $3.5 billion spending plan. "Our involvement is critical in terms of honing the budget. Some funds could be found here to cut. Some funds could be found here to expand." Declan O'Scanlon is the ranking Republican on the Budget Committee. He says even if good ideas come up at the hearings, they'll be hard to fund because of the state's pension and health benefit obligations. 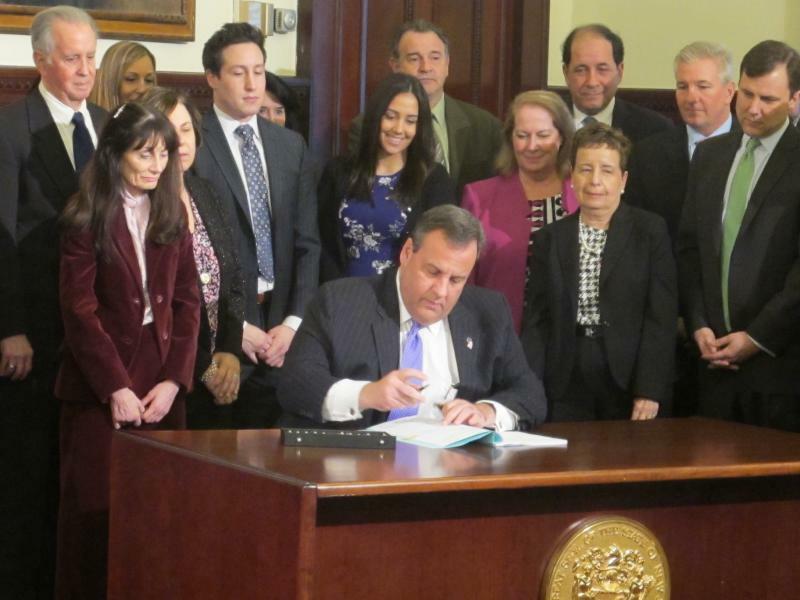 New Jersey Governor Chris Christie has signed legislation intended to curb the opioid addiction epidemic. The law limits initial opioid prescriptions to a five-day supply and mandates that state-regulated health insurers cover six-months of inpatient and outpatient addiction treatment. Christie says he's not sure how much that will cost. "Because you don't know how many people are going to take advantage of this and utilization is going to drive a lot regarding the costs. But the fact is whatever the cost is of this it's certainly less than 1600 lives a year."